Manage your course with us. Lease your course with us. 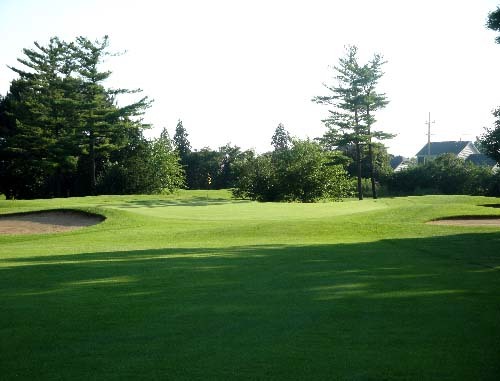 Play one of our beautiful courses. Join our Player's Pass program for special discounts..
GolfVisions presently operates 14 (fourteen) 18-hole facilities and three 9-hole facilities in the broader Chicagoland area, which includes northwest Indiana and southwest Michigan, and two courses (one 27 holes, one 18) in central Florida. GolfVisions’ practical, win-win approach reflects the cumulative experience and wisdom of its founder and president’s 50-year career encompassing all facets of the golf industry. Testament to our expertise, GolfVisions’ growth has always been largely organic, referral-based, and driven by demand. Clients—private owners, public agencies, developers, financial institutions—seek out GolfVisions for its exacting attention-to-detail throughout every aspect of the facility, innovative management practices, fiscal discipline and a commitment to providing high-quality, affordable golf that is "best in class" for its market niche and community.